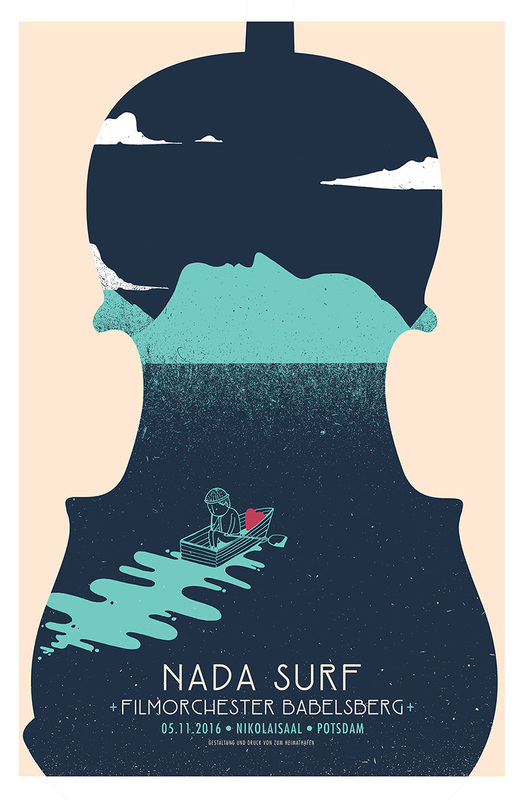 Zum Heimathafen out of Germany has a couple of really cool concert posters up for sale. 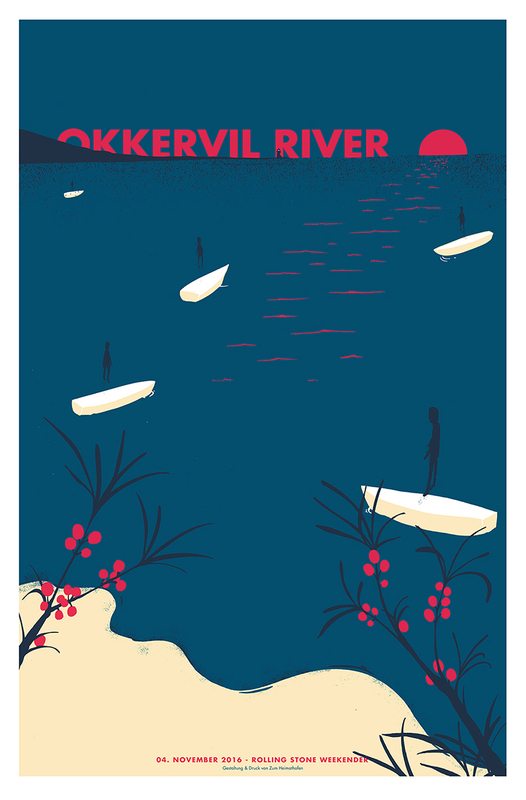 These are 15.5″ x 23.5″ screenprints, have small editions, and cost €25 each. Visit ZumHeimathafen.com.